In today’s utility marketplace, efficiency is king. Streamline operations and gain complete, real-time visibility of your entire grid with the latest in IoT technology. The next generation of Sigfox-enabled IoT solutions delivers a reliable, user-friendly option for utility grid connectivity. Powered by Sigfox’s network dedicated to the internet of things, these affordable solutions pair well with all types of utility management operations. Reduce costly on-site meter readings and cut down on unnecessary maintenance visits. Monitor water supply and wastewater networks, remotely survey electrical poles, and even read the level of storage tanks remotely in real time. 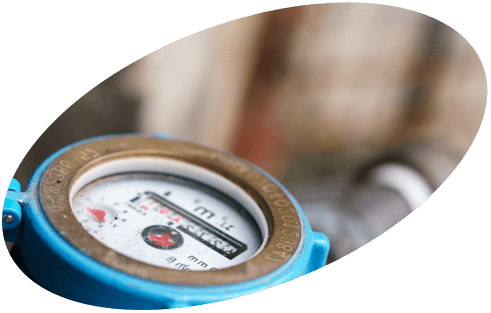 Put an end to time and money spent on manual on-site meter readings and data processing of water, gas and electricity consumption. Once activated, connected meters immediately start transmitting data over the Sigfox public network with no pairing or configuration required, and run for years without replacing the battery. You can now monitor and optimize your infrastructure in real time to detect leaks and breakdowns, and service providers can automate billing and remotely activate and deactivate services. On-site visits required only for maintenance and repair! 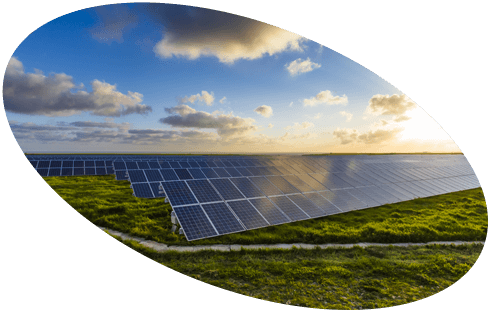 Keeping an eye on operations at any kind of wind or solar energy installation is now easy and extremely cost effective. Remotely monitored, real-time sensors can detect any failure or abnormal decrease in energy efficiency. These findings can be accessed instantly from any Internet-connected device and users can be alerted to abnormalities by SMS message or email. A reliable battery back-up supply is crucial. 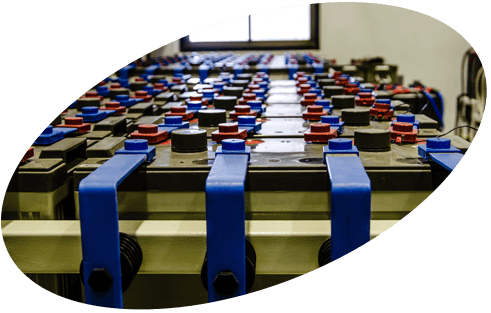 It’s usually on hand to pick up the strain if the main power source fails, but what happens if the back-up battery has failed too? The result is a complete service breakdown. With the help of IoT monitoring solutions, companies can now monitor back-up power supply like never before. 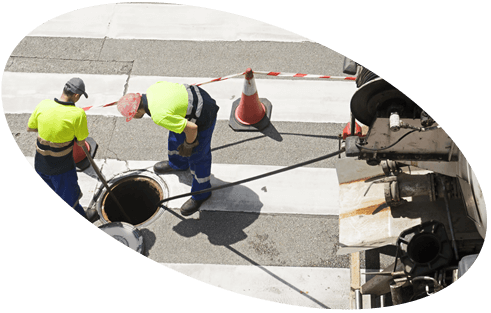 Maintenance crews can work far more efficiently with instant visibility of the status of all back-up power sources, carry out remote diagnoses and obtain immediate alerts to any important event. Storage facilities are only useful if companies are able to accurately monitor stock levels. For most companies, the only solution currently available is manual checks, which are time- consuming, costly and inefficient. 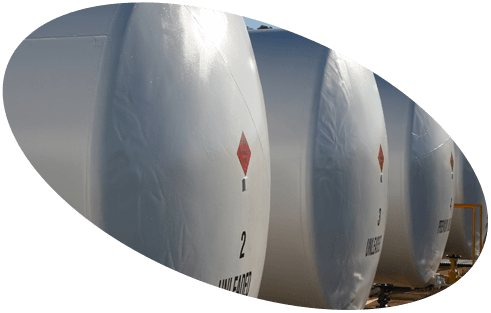 The IoT provides a cost-effective solution for remote and accurate monitoring of tanks. Tilting of electricity poles as a result of strong wind, traffic accidents, earth movements, etc. can cause mechanical tension and cable breakage. 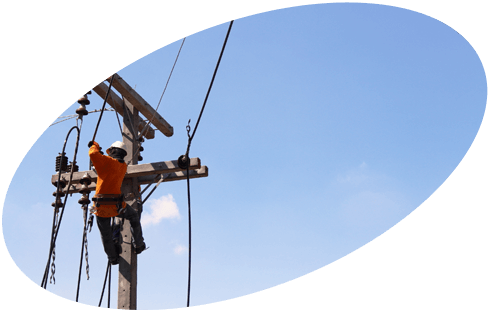 To prevent the pole falling completely, it is essential to locate the problem quickly and carry out remedial action. Periodic measurements performed remotely by IoT devices enable preventive maintenance, and alerts are sent if major tilting occurs. Maintenance crews can now act before the pole falls and identify where urgent repairs are needed. IoT sensors provide crucial data on important water infrastructure conditions, which helps prevent malfunctions and flooding as well as improving maintenance crew efficiency. It’s never been so easy to remotely measure water levels, pressure, turbidity, Ph, salinity, ORP, flow, etc. to prevent overflows, track drinking water supply and monitor the waste water network and treatment operations.